The Police Service of Northern Ireland (PSNI) is appealing for information regarding the theft of 30 calves from a farm in Co. Tyrone. 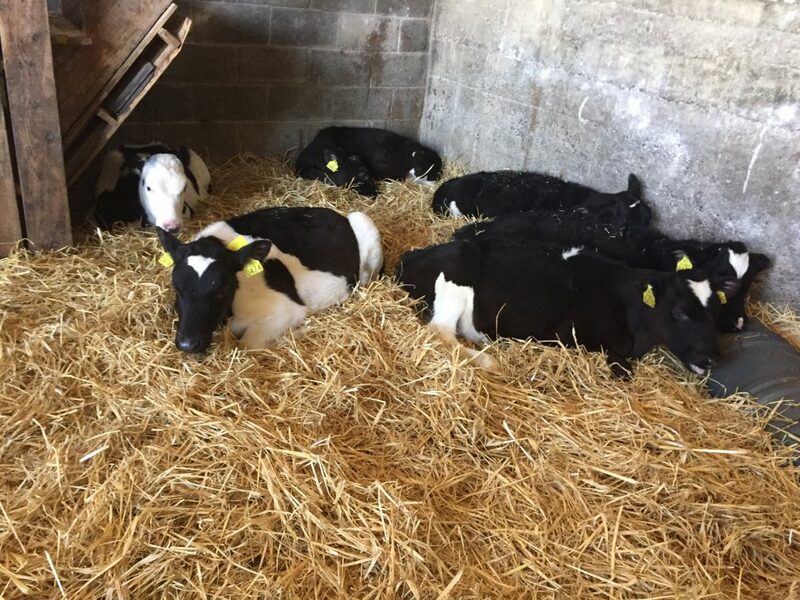 The calves were stolen from a farm in the Castlebane Road area of Castlederg near Strabane in the county. 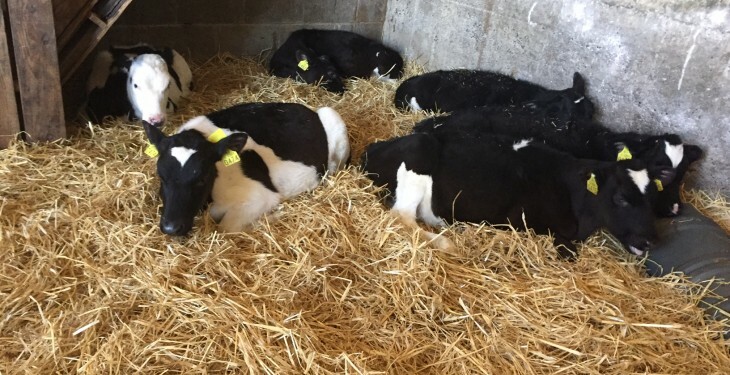 The calves were taken from a barn in the area between 8.00pm on Friday last (February 5) and 1.00pm on Saturday (February 6). Constable Chris Plews has asked anyone who may have noticed any suspicious activity in the area to contact Strabane Police Station on the non-emergency number 101. There has been an increase in cattle rustling in the past number of years on both sides of the border. The Gardai advises that community spirit can be a very valuable tool with farmers being vigilant and looking out for each other. In some cases, perpetrators will try to integrate the stolen cattle into their own herds. Also, farmers should be vigilant buying cattle and ensure that documentation is filled out properly. The Gardai also advise farmers to take note of strange vehicles and so on, which can prove very beneficial in Garda investigations. Access should be restricted to your yard; install gates and fix them to a sturdy concrete or metal post and keep them locked.